Google+ Mom to 2 Posh Lil Divas: Educational Insights Learning Game Winners + More Giveaways! Educational Insights Learning Game Winners + More Giveaways! Congrats to our 2 Winners! An e-mail will be sent out & they have 48hrs. to respond before I pick a new random winner! Don't forget to enter the 2 current giveaways going on now for my awesome Followers! 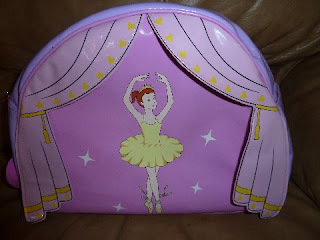 Kidorable Toddler Backpack Giveaway ends 5/30/11 - Adorable designs for both boys and girls! 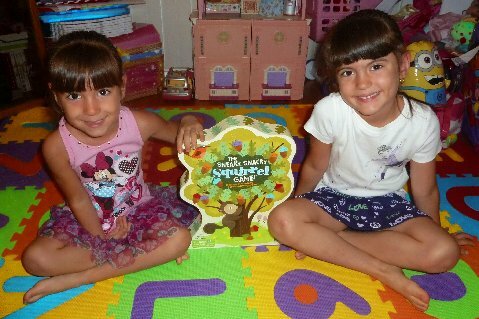 Educational Insights Sneaky, Snacky Squirrel Game ends 6/9/11 - perfect for preschoolers!